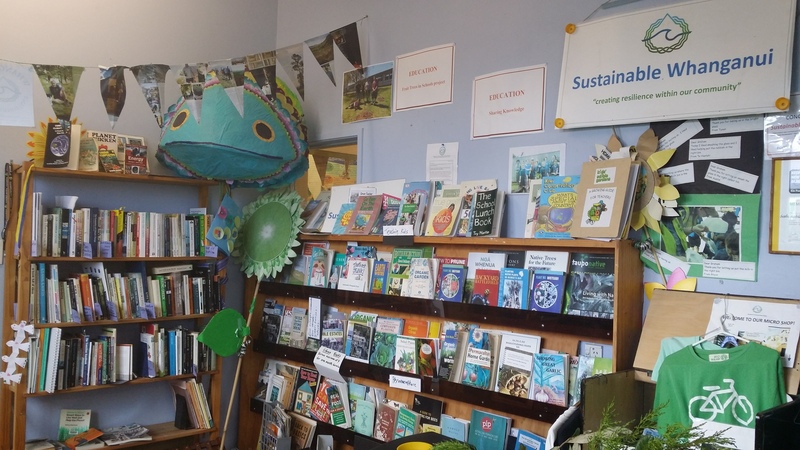 Sustainable Whanganui has a great resource library at the WhEB. For a $5 subscription per year members can borrow from our extensive range of practical, philosophical, ecological, sustainable and environmental books and magazines. Visit us at the WhEB to join the library and use these wonderful resources.